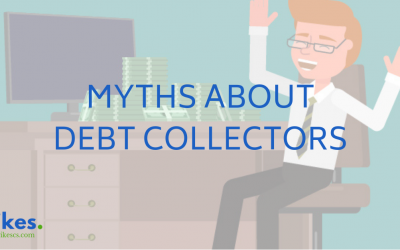 Debt Collectors are plagued by misinformation and myth. 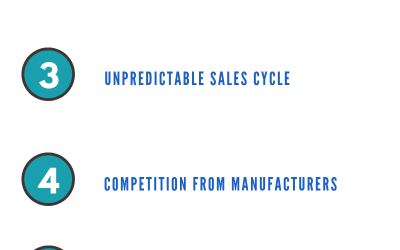 Unfortunately, this often results in high volumes of bad debt, damaged credit ratings and event bankruptcy. 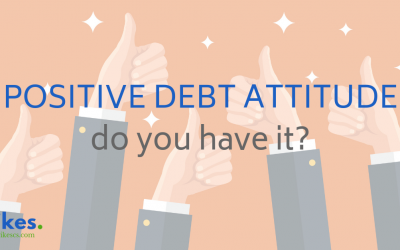 We are here to debunk the top 10 myths about debt collectors to give you peace of mind and make outsourcing this tricky task so much easier.